Places to see in Paren: While staying at Paren, you can take a nature walk to Garibos, Dalgaon and Rango, known for medicinal plants. Those who want to explore further afield, can enjoy trekking to Rechella Pass, to view the convergence of the Bengal, Sikkim and Bhutan borders. Nearby attractions around Paren: Trips can be made to a number of destinations from here. Jaldhaka, which is located at a 10 kms. driving distance from Paren, is famous for the Jaldhaka Hydel Power Station. Another popular destination is Todey, which is also a 10 km. drive from here. Tangta, 35 kms, is an uphill station, offering spectacular views of the surrounding hills and jungle. You can also visit Cardamom Curing Centre, located 14 km. away from Bindu and also the Gairibas Diascorrea Plantation, famous for nurturing the medicinal plants, especially Diascorrea. Located on the border area of India and Bhutan, Bindu few kilometers from Paren is a tourist hotspot, famous for the Bindu Hydel Power Station and the Dam. 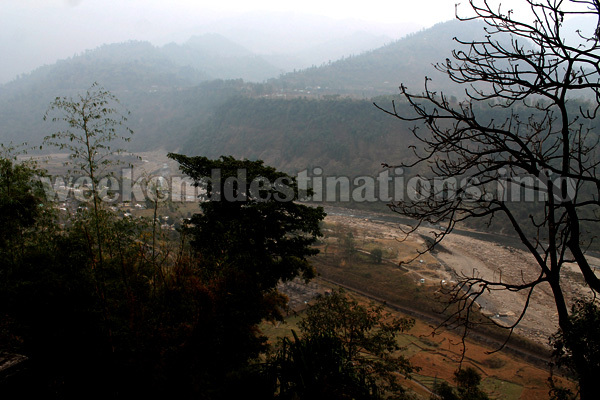 Tourists can also view the wonderful sight of the converging point of Bindu and Jaldhaka. On the way to Bindu, the spectacular sight of the Bhutan hills and the stunning landscape dotted with hamlets truly offers a visual pleasure. You can also organize a trip to Godak Village, located at a distance of 15 km. from Bindu, which houses a small river, spurting from a single rock. 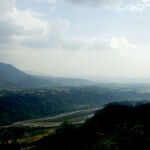 Things to do in Paren: It is an ideal place for enjoying treks, drives and trails. If you are a trek enthusiast, trek to Rechella and from there via Alubari, you can reach Lava, the site boasting of its natural beauty. 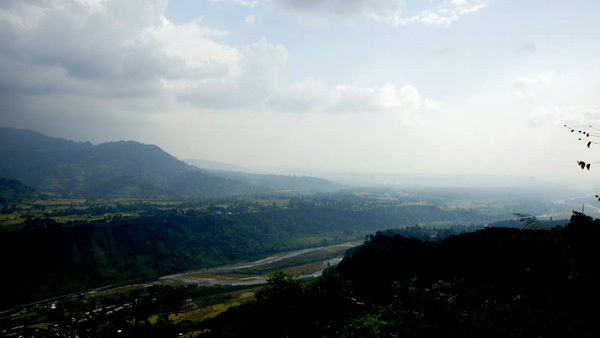 How to reach Paren: This destination is accessible from Siliguri via Jaldaka. Jaldaka is located at a distance of 100 km. from Siliguri. You can avail shared taxi or bus to reach Jaldaka from Siliguri. Best time to visit Paren: Paren attracts tourists round the year. However, if you are not enough adventurous try to avoid the rainy season. Lodging and dining facilities in Paren: Our resort in Paren comprises 04 separate triple bed cottages located within orange trees and landscaped gardens on the fringes of the forest. All the cottages have separate personal balconies and offers standard facilities like spacious rooms, attached western bathrooms with hot water geysers, Televisions in rooms, parking, gazebo and separate dining hall. 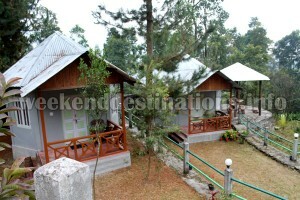 The resort also arranges for transport and guides for treks. Food served is essentially Indian and ingredients are mostly locally sourced.